Valtteri Bottas has found motivation from the criticism he received in 2018 and is “excited” about starting fresh in the 2019 campaign. The Finn endured a miserable 2018 season, with zero victories and finishing a rather lowly P5 in the Drivers’ World Championship. 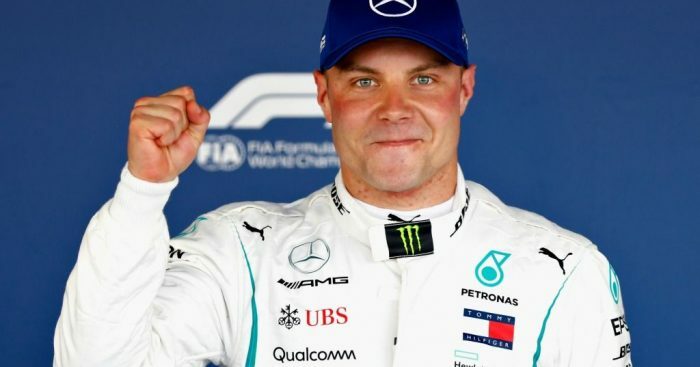 Bottas could not wait to begin his holiday and switch off from Formula 1, but now he is back with the batteries recharged and has taken on what his critics have previously said about him. “I am very happy to start a new season, because for me personally 2018 did not go the way I wanted to,” Bottas said via Autosport. “I can build on all of that for 2019. Bottas’ latest one-year extension with Mercedes will expire at the end of the season, with reserve and development driver Esteban Ocon waiting in the wings to take his seat.